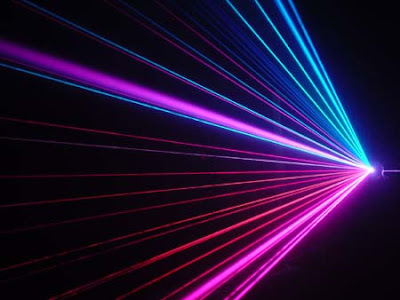 RRC BLOG: Blind them with Lasers! UK Police may soon have a new weapon against rioters. The laser, resembling a rifle and known as an SMU 100, can dazzle and incapacitate targets up to 500m away with a wall of light up to three metres squared. It costs £25,000 ($38,330 US dollars) and has an infrared scope to spot looters in poor visibility. Looking at the intense beam causes a short-lived effect similar to staring at the sun, forcing the target to turn away. You could outfit a lot more officers with tear gas and rubber bullets for $38,000 dollars. Maybe if you want to riot you could just wear aviator shades and be safe? If you want to protest that is one thing, but riot or loot? Well in that case you get what you get.